IMO, face oils get a bad rap. A lot of people completely rule out face oils in fear that they'll clog their pores—not true. They're not usually a part of the conversation when discussing daily skincare regimens; oftentimes, facial oils are looked at as an extra step you can skip. These facts may be true to some, but truth be told, I've been using a face oil on my skin every single day for the past year and my skin hasn't stopped glowing since. There are a lot of face oils on the market, and not all are created equal, which makes finding the right one for your skin type slightly tricky. It's essential to keep your skin type in mind when searching for face oils. For example, if you have oily skin, you need a face oil that'll balance your skin's overproduction of sebum instead of covering it with excess oil that will, in fact, clog your pores. Many oils will treat your skin's issues with soothing ingredients. I reached out to Jeremy Brauer, MD, the clinical assistant professor of NYU's department of dermatology, along with Olive + M founder and oil expert Mariska Nicholson to find out the best face oils for every skin type. Read on for the ultimate guide to face oils for every skin type, plus frequently asked face-oil questions. "The misconception stems from an ideal that all oils clog pores and therefore should be avoided unless you want a face full of zits," explains Nicholson. "Skincare and cosmetic brands caught onto this panic and started branding products as 'oil-free.' Mineral oil has been used in the cosmetics industry for some time. This ingredient may have given oil a bad name since it tends to suffocate the skin and cause breakouts. Similar to coconut oil, it has a very large molecular structure and can be comedogenic, otherwise known as pore-clogging." Nicholson continues: "At the end of the day, if you look at the ingredient label, oils can be found in all soaps and skincare products. 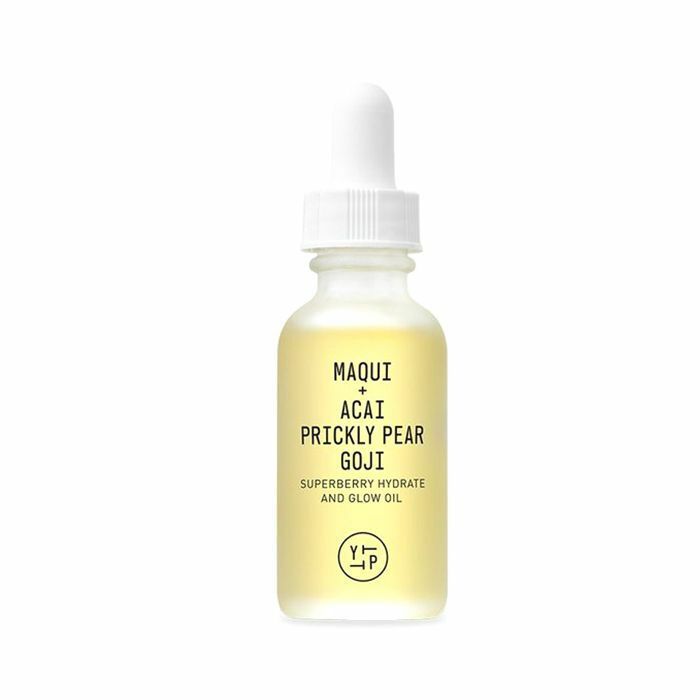 Using a face oil that has an ingredient deck made up of plant-based oils that contain relatively the same size molecule as your skin's natural sebum is key here. Oils like olive, rose hip, argan, and pomegranate, to name a few, are good ingredients to look for when choosing a face oil." "Weather definitely plays a role [in when to apply your face oil], such as in the winter when the air is cold and dry," explains Brauer. 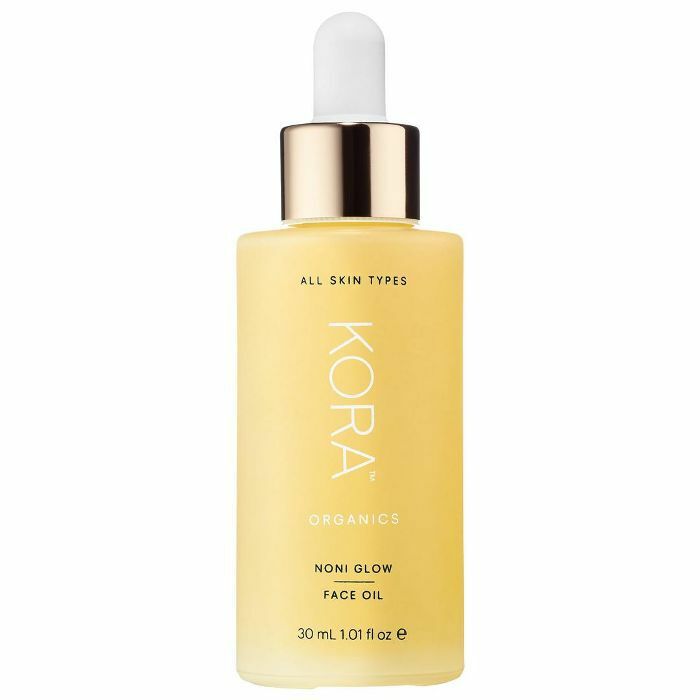 "But the great thing about the current selection of oils is that they've been formulated to absorb into the skin, providing deep moisture as opposed to sitting on the surface of the skin and making it look oilier. For many oils, you can apply in the morning before your moisturizer and makeup and again at night after cleansing. 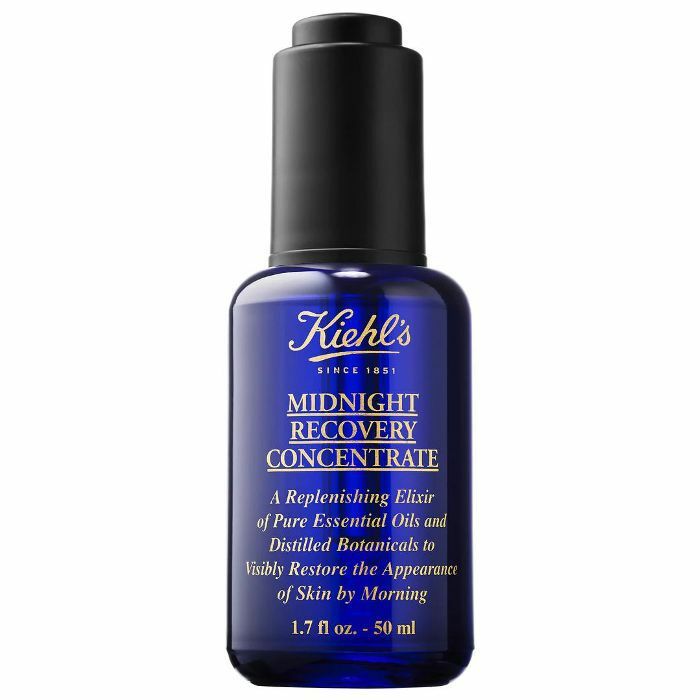 At night, follow this up by applying a rich, nighttime moisturizer. Many oils are formulated to use all over the body, so any excess can be applied to hands/cuticles, elbows, knees, feet, and even hair." According to Nicholson, it's also important to consider your skin type when deciding to apply face oil. "For people with younger skin, or those who tend to be more oily, I would suggest starting by applying in the evening as a nighttime repair," explains Nicholson. "Those with more mature skin can use it morning and night for daily hydration and nighttime repair. Using an oil in combination with your other skincare products can also help absorb these skin benefitting ingredients deeper into the lipid layer. 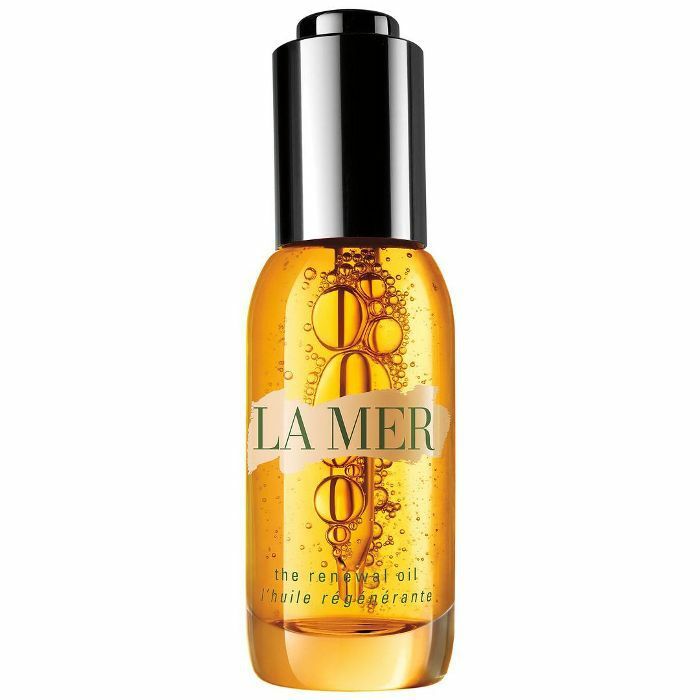 Using a face oil as your makeup primer is also a great way to get flawless looking skin that stays hydrated throughout the day." 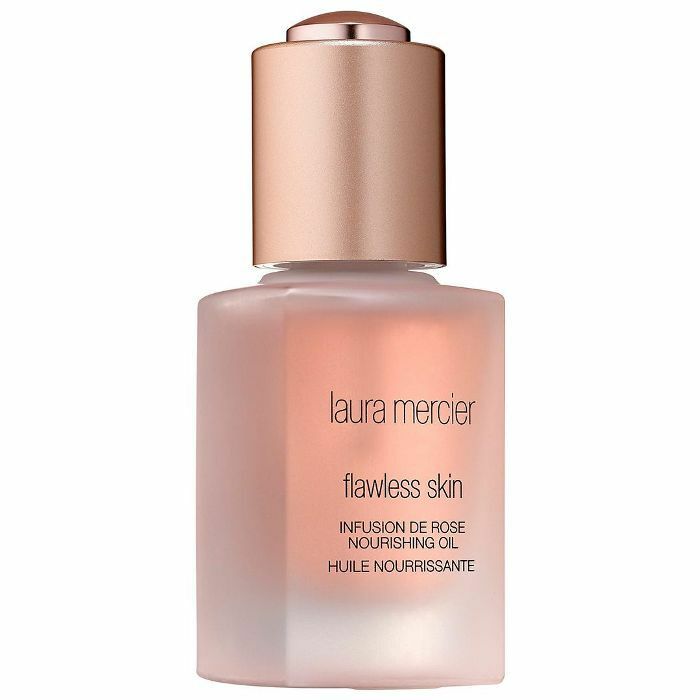 "It is absolutely okay to use a face oil with a moisturizer," says Brauer. "In fact, depending on the products you're using, you may find it useful to mix them together, as the oil can help your moisturizer glide on and absorb more smoothly. When applying oils and moisturizers separately, it's a similar approach to applying a serum, wherein you apply the serum, or in this case, the oil, first, followed by your moisturizer." 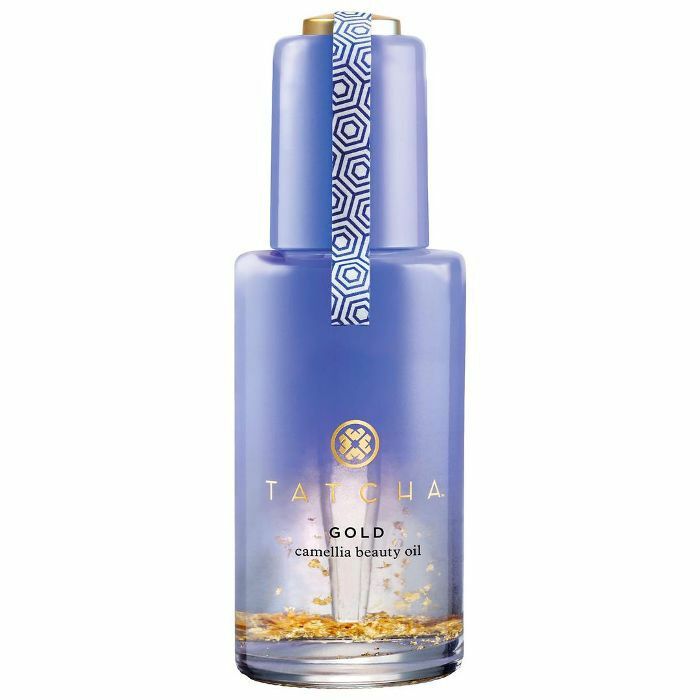 "This includes tsubaki oil blended with other moisturizing ingredients to deliver intensive, allover moisture for the face, body, and hair," explains Brauer. 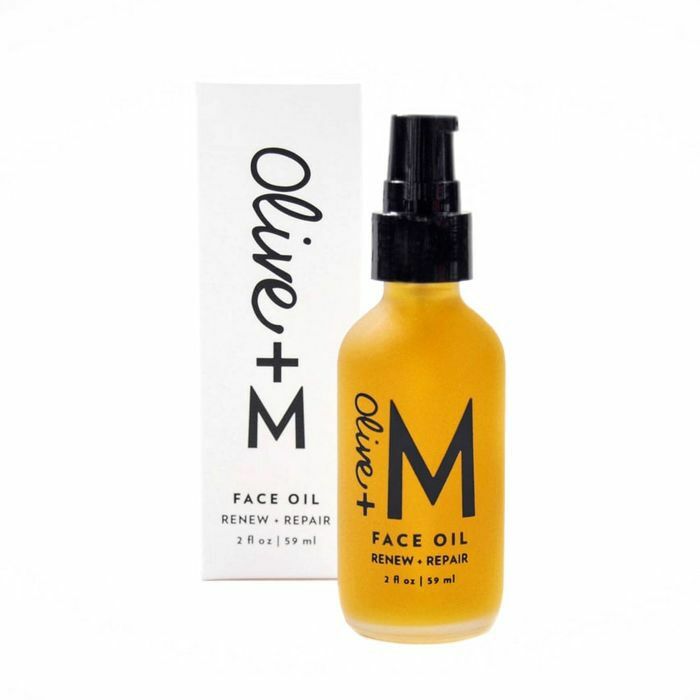 "Olive + M's face oil is suitable for all dry-skin types and all skin types with its blend of all-natural, soothing, and skin-renewing plant-based oils," explains Nicholson. "The base of this face oil is olive oil, which contains hydroxytyrosol, the most antioxidant-rich phenolic compound discovered to date. It’s ORAC value, or ability to absorb cell-damaging free radicals, is 15 times higher than green tea and three times higher than CoQ10. This oil is rich in antioxidants, vitamins, omegas, and amino acids to leave your complexion soft and glowing." "Oily skin may benefit more from a cleansing oil over a face oil," suggests Nicholson. "Cleansing oils moisturize skin while removing dirt, makeup, and bacteria from pores without stripping skin of its natural oils. 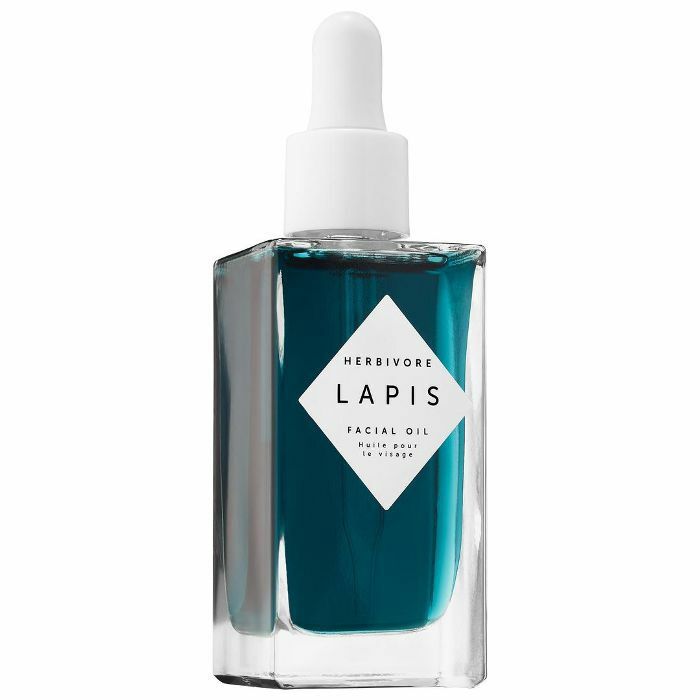 However, I do recommend Herbivore's Lapis Facial Oil for oily skin. 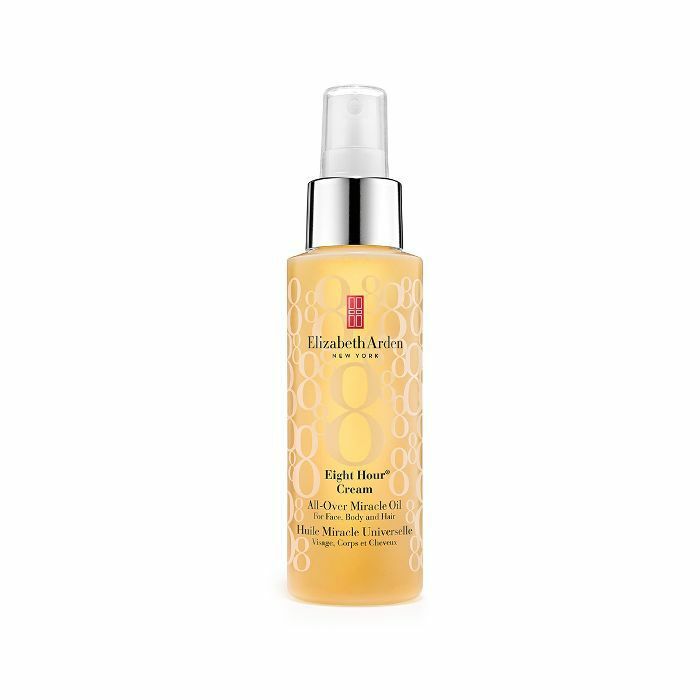 This oil aids in balancing oil production while soothing and moisturizing skin." "Tea tree oil– or squalene-containing facial oils are lighter and may actually help manage and balance out the overproduction of oil in your skin," explains Brauer. 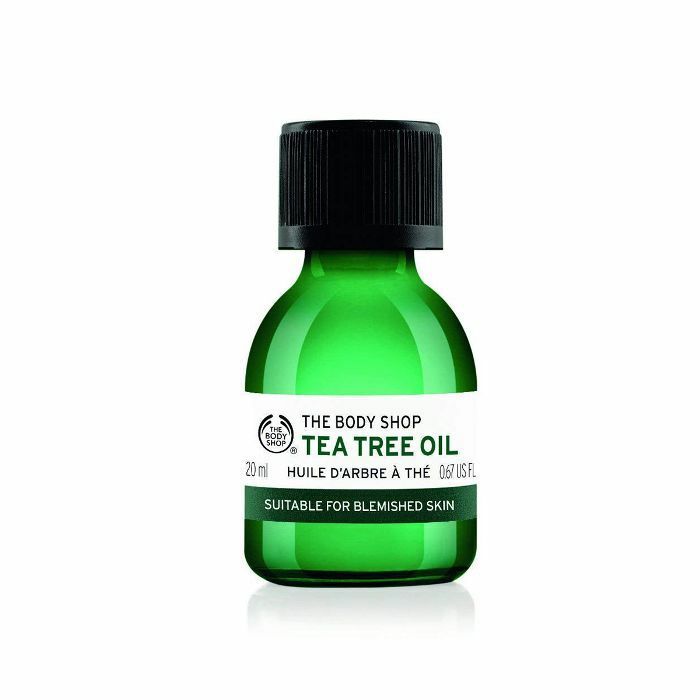 Try this cult favorite from the Body Shop, which contains all-natural tea tree oil. 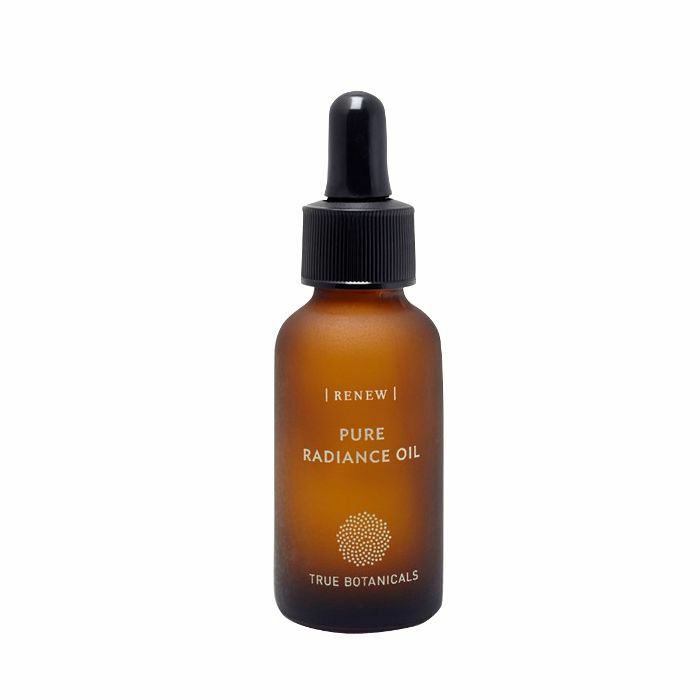 "True Botanical's Pure Radiance Oil is great for balancing oil production, getting rid of blemishes, and moisturizing skin without clogging pores or making skin oily," says Nicholson. "Easily absorbed jojoba is the main ingredient, making this a great pick for acne and oil-prone skin." "Products with marula oil, which contains fatty acids as well as antioxidants, are a good choice for combination skin," suggests Brauer. My absolute favorite marula facial oil is this gem from Drunk Elephant. It gives me the silky, glowy skin of my dreams, so I'm forever indebted to it. "Look for face oils with ingredients like tea tree oil or squalane," suggests Nicholson. "Jojoba oil is also a good choice, as it is easily absorbed into the skin. 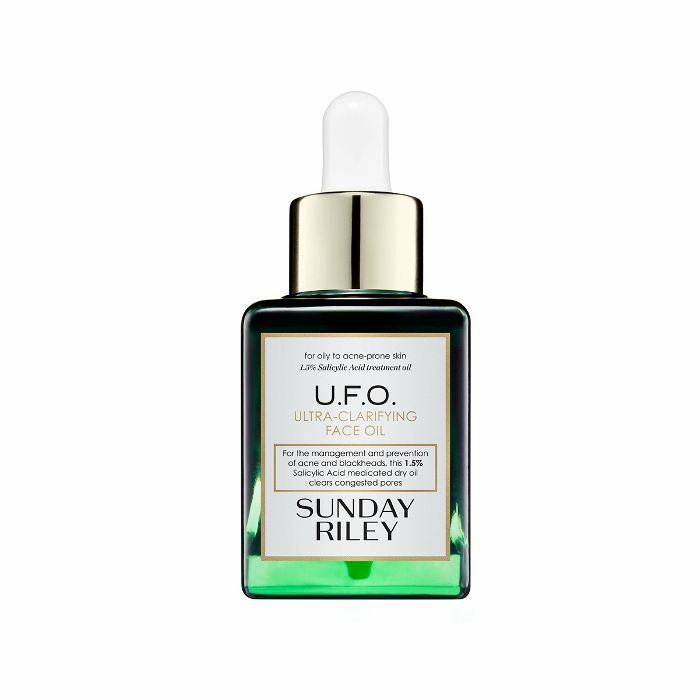 One of my favorite face oils for acne prone skin is Sunday Riley’s U.F.O. 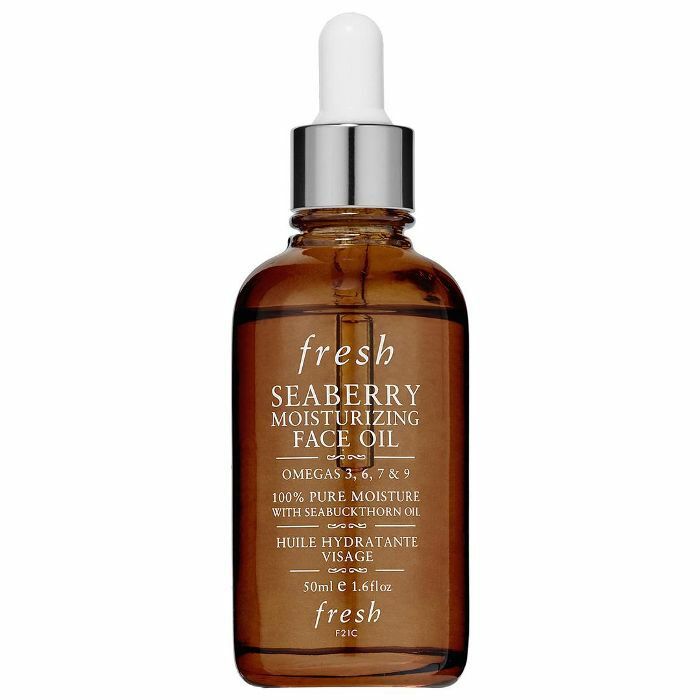 Ultra-Clarifying Face Oil." 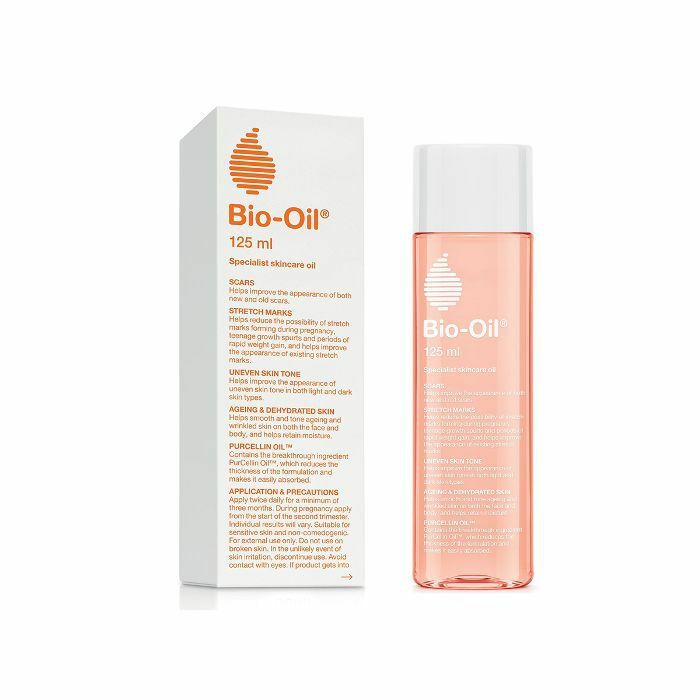 "Bio-Oil is a great option for those with acne-prone skin, as it includes a number of ingredients that can provide soothing and healing benefits," explains Brauer. "Including chamomile oil, which has anti-inflammatory properties, and vitamin A, which promotes the formation of collagen, helping improve skin's overall texture and tone." 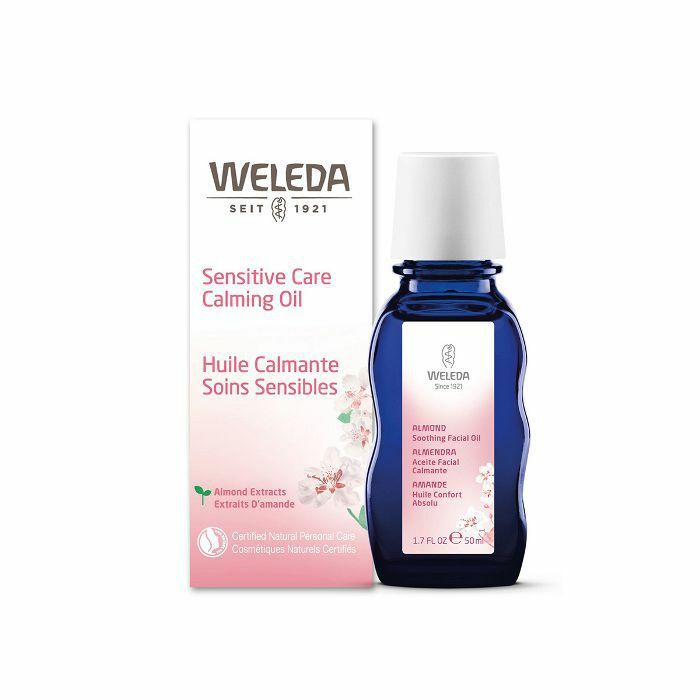 "Weleda Sensitive Care Calming Oil contains sweet almond oil blended with extract of fragile blackthorn blossom to nourish and soothe skin, even in harsh winter conditions," suggests Brauer. "It's good for all seasons, though." 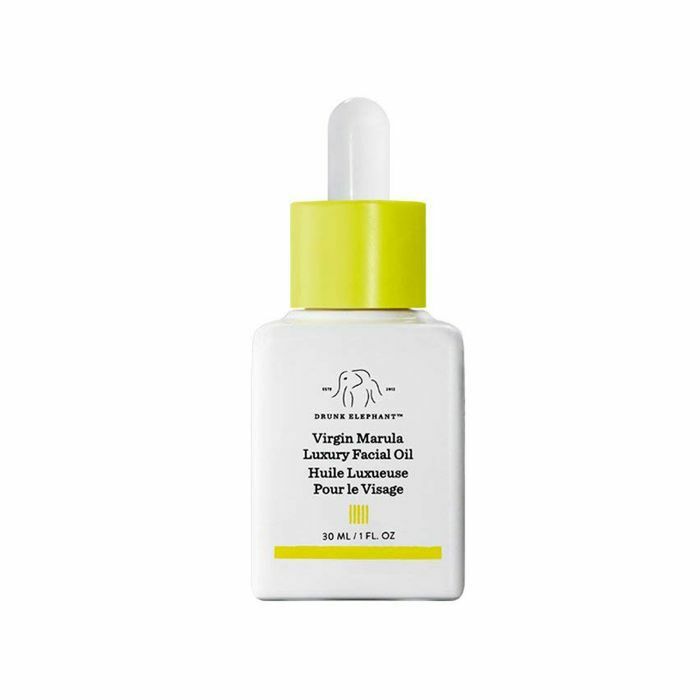 "Look for an antioxidant-rich oil like this one from YTTP," says Nicholson. "It contains maqui, which is one of the most antioxidant-dense fruits in the world. Antioxidant powerhouses like these help combat damage done from free radicals and signs of aging. 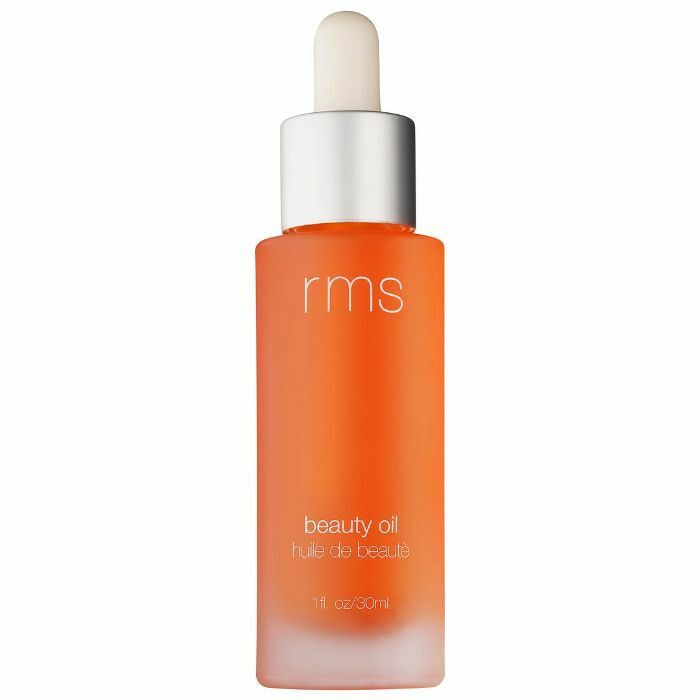 This oil is also extra hydrating, which is perfect for more mature skin." 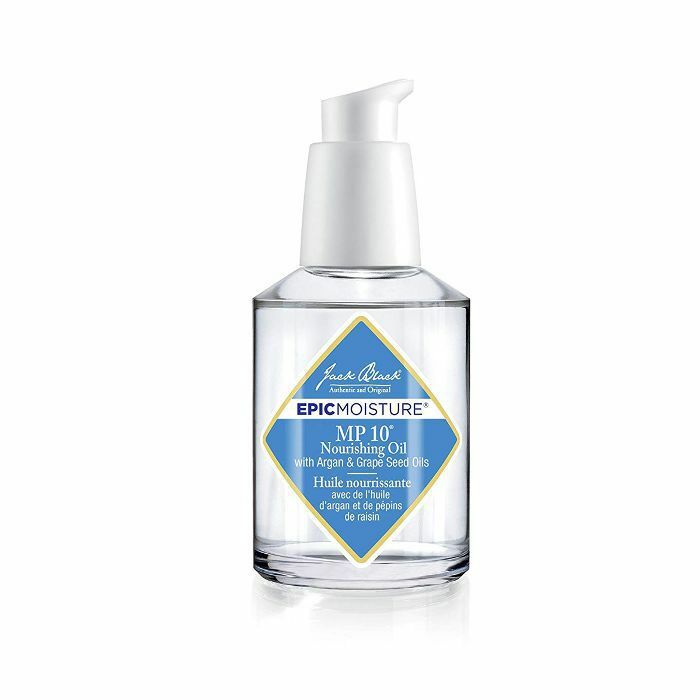 "Jack Black MP 10 Nourishing Oil contains a blend of natural oils, making it perfect for hair and skin, but it's the use of organic Moringa seed oil that provides anti-aging and firming benefits," explains Brauer. "It's a great product for both men and women." While we're talking oils, here are a few more of our favorites to consider. Down to try a cleansing oil? 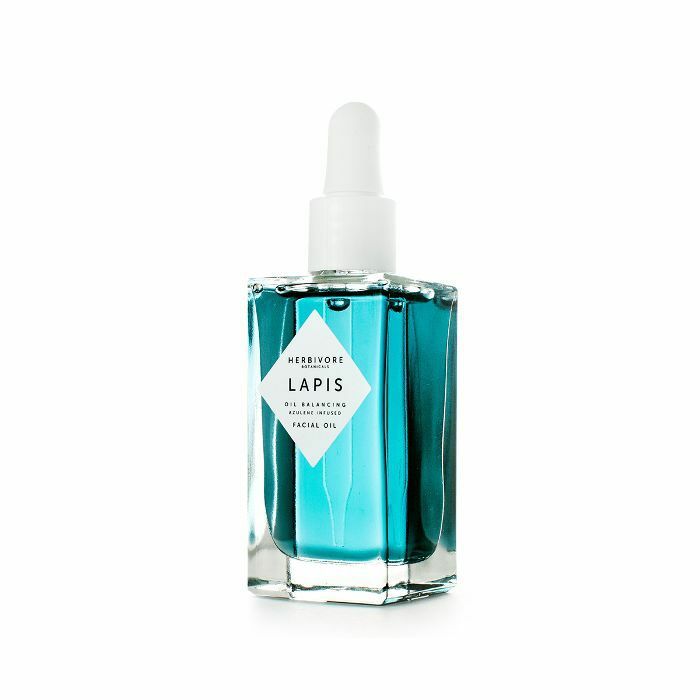 Next up: Check out the eight cleansing oils Byrdie editors love.